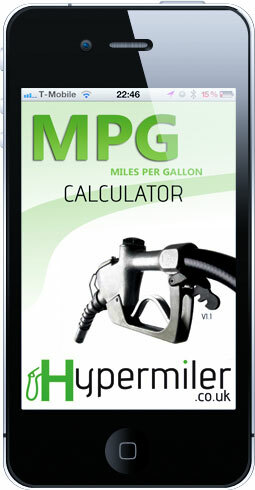 Home › Hypermiling News › Hypermiler.co.uk MPG Calculator app hits the app store… we rejoice!! Hypermiler.co.uk MPG Calculator app hits the app store… we rejoice!! Like all many people who no longer think the world is flat, I am unable to function without my trusty smart phone. My sleek Apple flavoured device is not permitted to leave my sight unless it’s forcibly crow-barred from my lifeless hands. Without it I am simply a shell of a man with a hairy face. Although I spend countless hours on Hypermiler.co.uk – posting new articles, tweaking the design and keeping track of the goings on in the Hypermiling Community forum – I can not take my PC on the road with my to help me calculate my MPG. 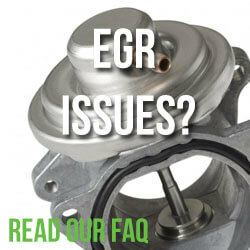 This is where our newly released MPG Calculator app comes striding in. With just a tap of a few keys you are able to get an instant reading of your MPG in all manner of formats, all wrapped in a truly awe inspiring UI. Simply entering your distance traveled (miles), number of litres used and pence per litre our clever little app instantly displays your UK mpg, KM per litre, Pence per litre and even US MPG. As fuel prices continue to rise, keeping track of your MPG is vital in not only ensuring your Hypermiling techniques are up to scratch but also to ensure that you can still afford your weekly shopping. 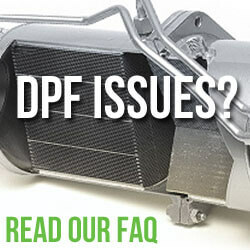 Check out the app store for more information and to purchase it – or search for “hypermiler mpg” from your trusty device. This app is really good for recording my mpg whilst hypermiling. But then, I am a little biased!